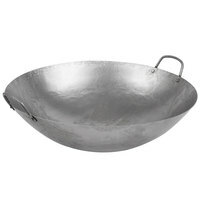 If you’re looking for a wok for your commercial kitchen that has a traditional appearance, then a hand hammered wok is the perfect choice for you! 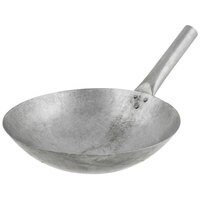 Our selection includes various Cantonese woks that have a hammered steel construction. 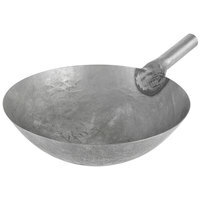 These slight indentations left by the hammering process allow cooks to push and hold food up on the sides of the pan while they add other ingredients to the center. 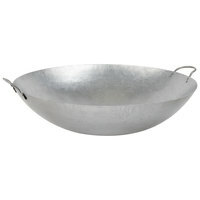 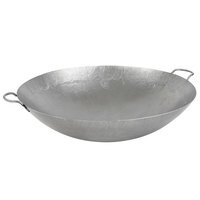 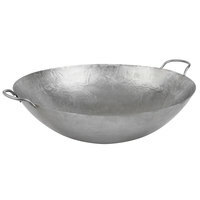 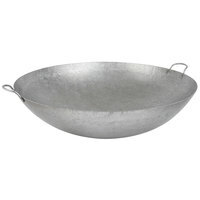 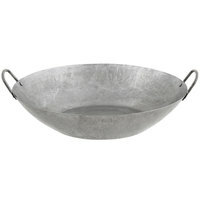 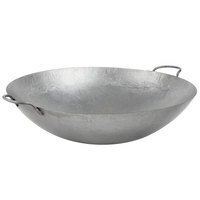 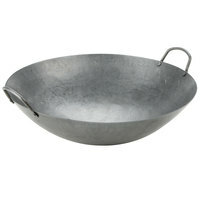 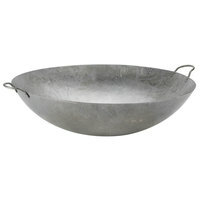 Available in a range of size options, we’re sure to have the best hand hammered wok for your stir fry needs. 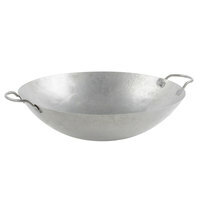 Browse our smaller pans for cooking individual servings, or choose a larger pan for handling mass amounts of veggies. 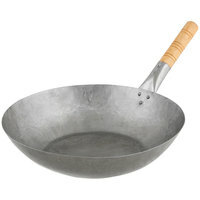 You’ll also appreciate the convenience of the two small loop handles located on both sides of your hand hammered wok because they provide you with a sturdier grip when cooking.